The camp allows students to discover the health sciences work happening on our campus, inspiring them to achieve. 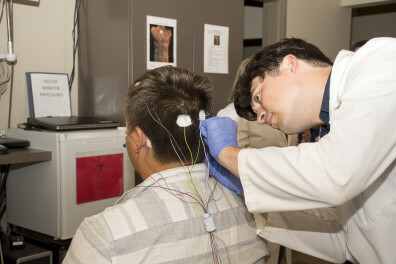 This week, students toured our state-of-the-art anatomy and sleep research labs. In the sleep lab, researchers talked about the sleep process, how much sleep they should be getting, what classes the students should take if they want to enter a health sciences field, and more. 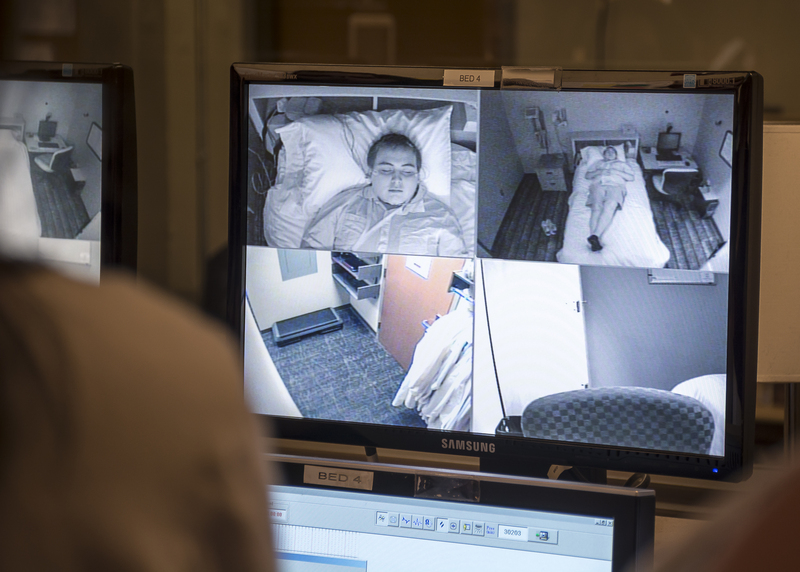 Camp attendees will visit the Nursing Simulation Lab and the Pharmacy Compounding Lab. They will also learn about the process for applying for college during the week. This is the 20th year for Na-ha-shnee, and this year there are 25 students representing 19 different tribal backgrounds. Native American communities are often in rural settings and they lack great access to health care. Native American populations are also underrepresented in health professions. Introducing these students to our health sciences programs helps inspire them to get a degree. The camp will close with a banquet on July 1, where guest speaker Hailey Wilson will share her experiences with the students. Wilson is a member of the Nez Perce Tribe and attended Na-ha-shnee in 2003. She is a first-year medical resident at Swedish Cherry Hill Family Medicine in Seattle.